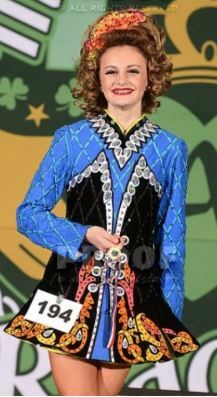 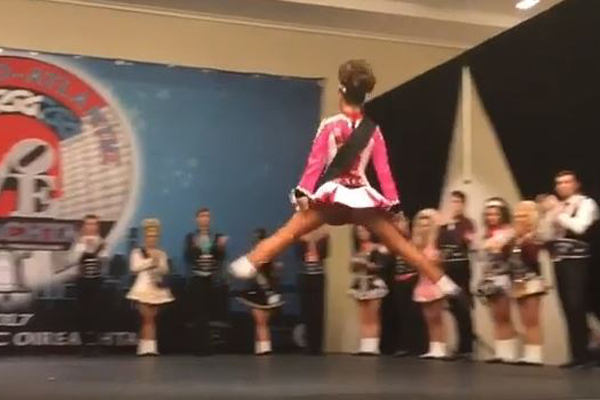 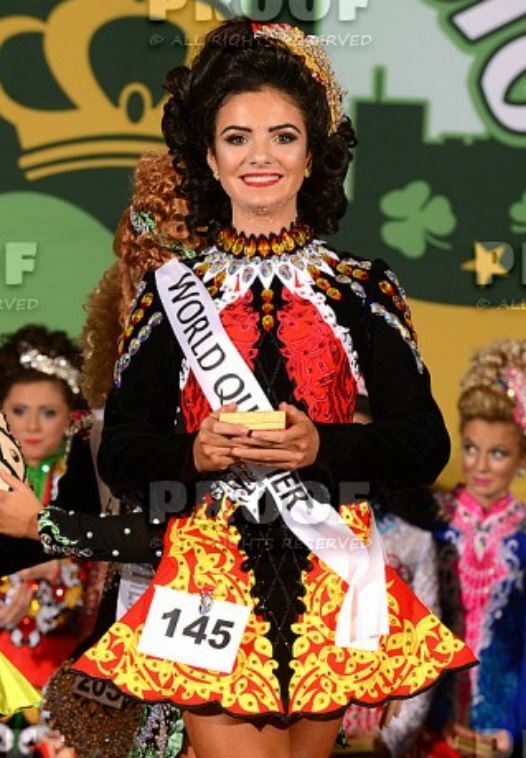 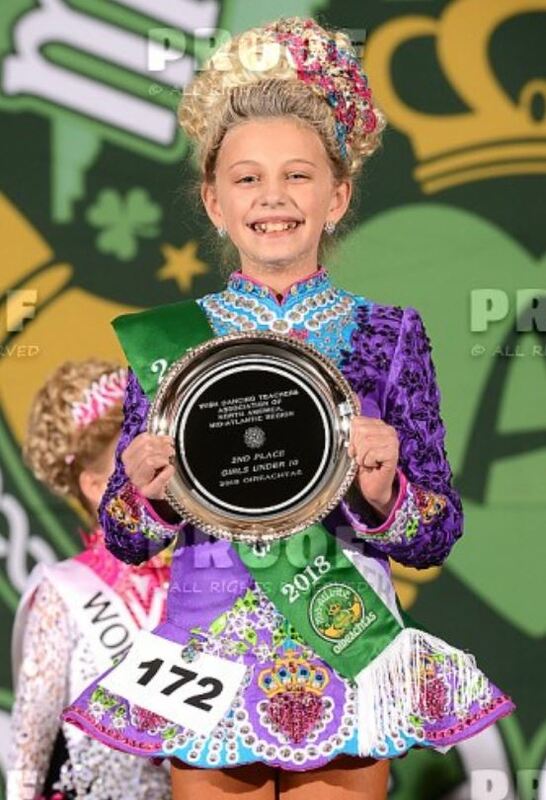 The Wick-Hegarty School of Irish Dance is owned and operated by Oireachtas champions Regan Wick, TCRG and Karen Hegarty-Wright, TCRG. 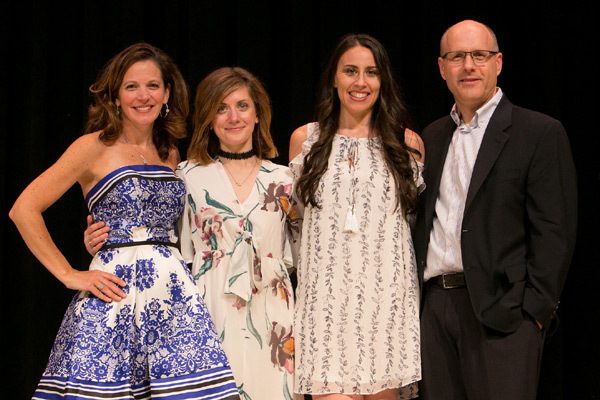 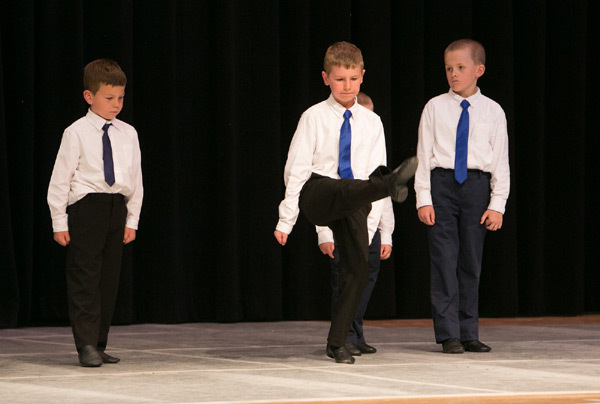 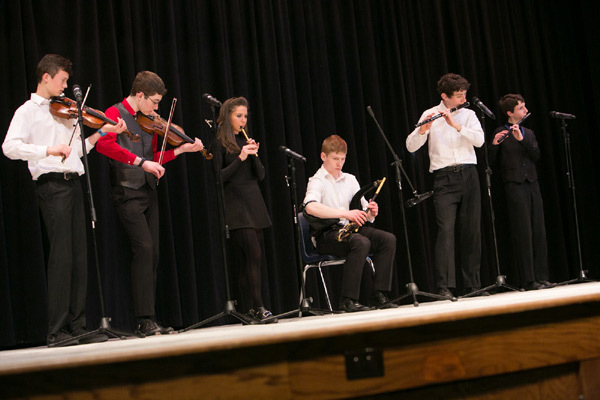 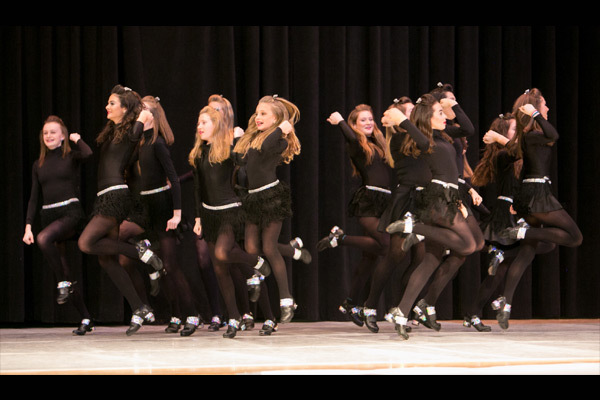 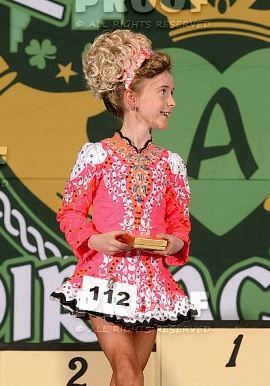 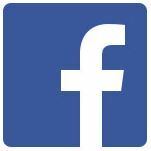 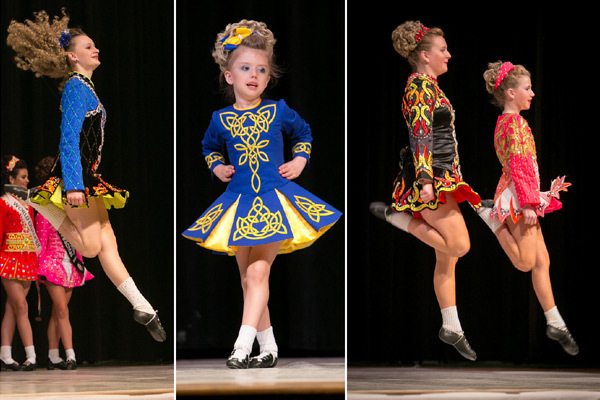 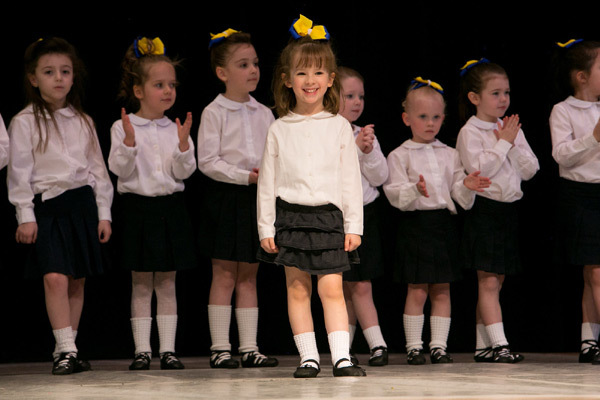 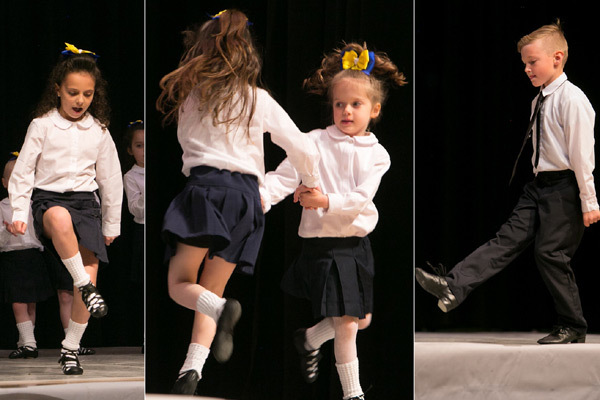 The school focuses on excellence in the discipline of Irish stepdance, an appreciation of tradition, healthy competition, and friendship. 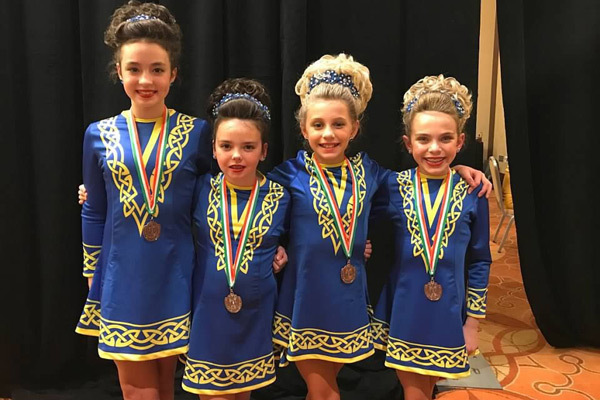 Congratulations to our 2018 Mid-Atlantic Oireachtas Championship Placers! 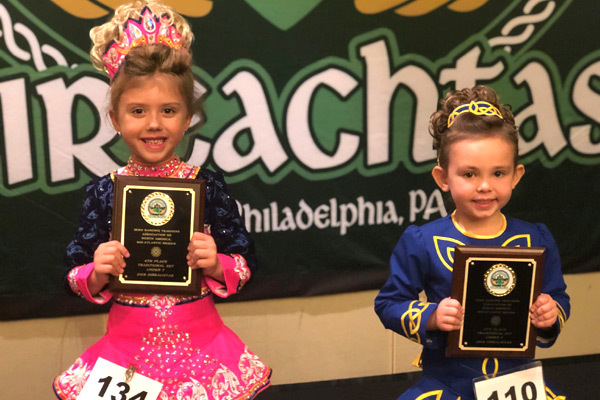 And congratulations to our 2018 Mid-Atlantic Oireachtas Traditional Set Placers!